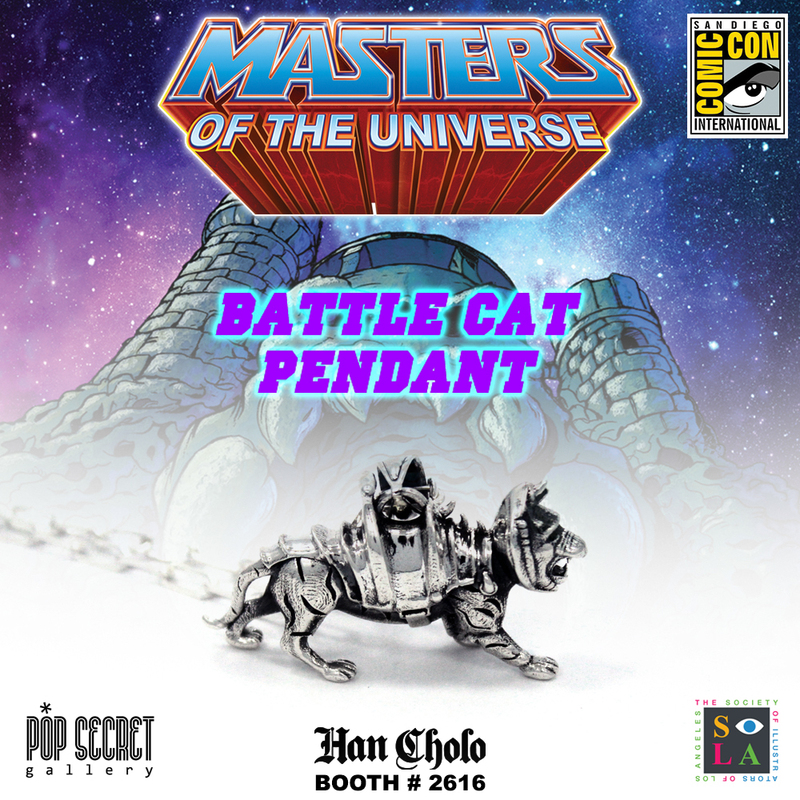 Han Cholo has sent HeManWorld.com a first-look at the SDCC Exclusive Battle Cat Pendant from their Masters of the Universe jewelry collection. 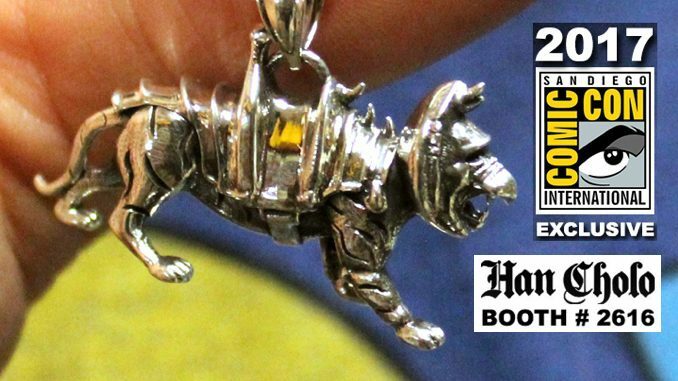 The Battle Cat pendant will also be available after the convention at the Han Cholo web store, while supplies last! 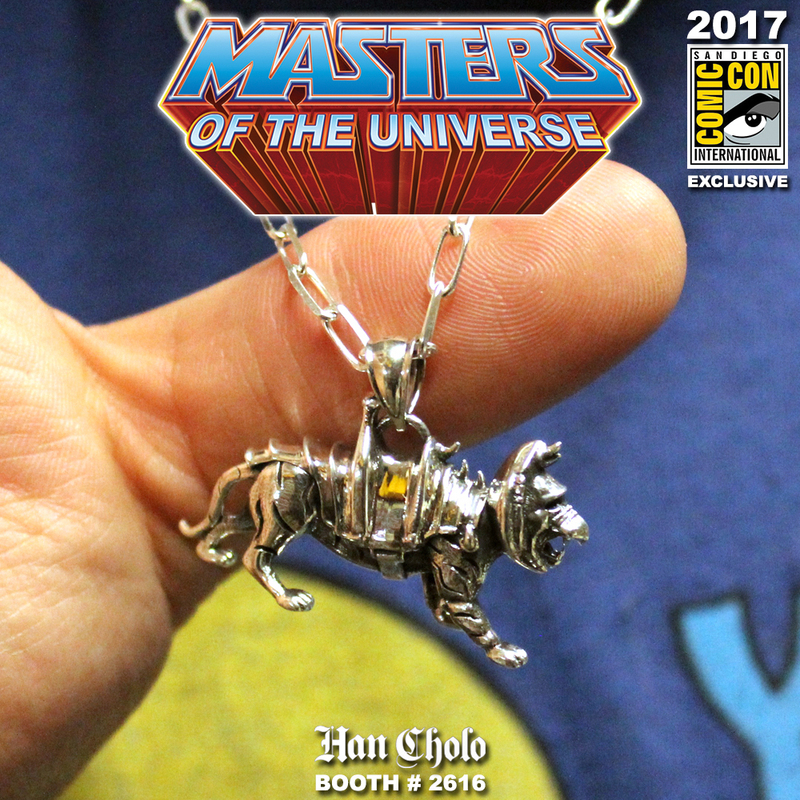 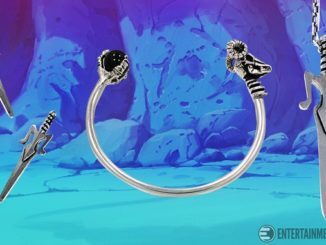 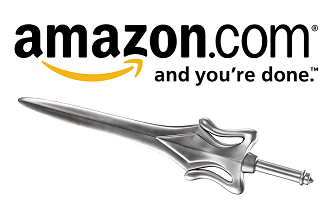 Han Cholo has brought you the many different one of a kind pieces of the Masters of The Universe Jewelry Collection and now have something in store for the fans at San Diego Comic Con 2017. 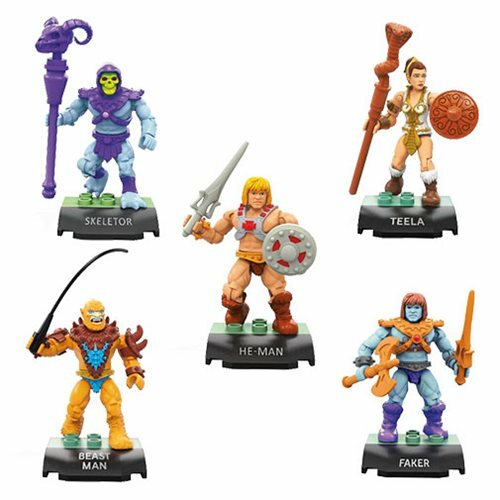 Not only are they going to be releasing more to the MOTU series but will also be unveiling the all new She-Ra Princess of Power collection at Booth #2616. 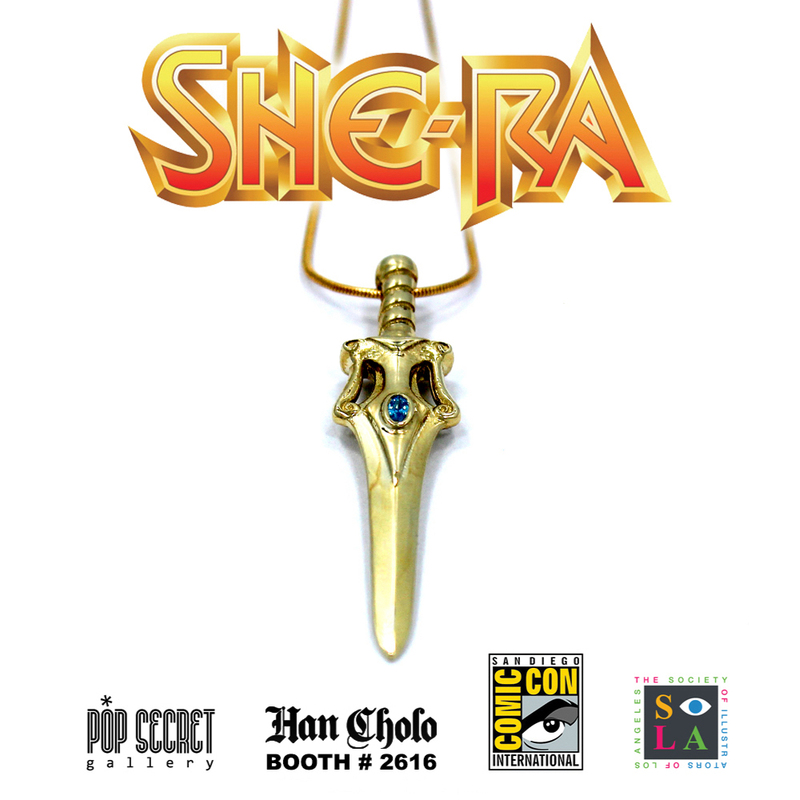 With the launch of these exciting new pieces that include the She-Ra Helmet, The Sword of Protection Pendant and the She-Ra Enamel Pin, fans of the franchise will be head over heels that weekend in San Diego. 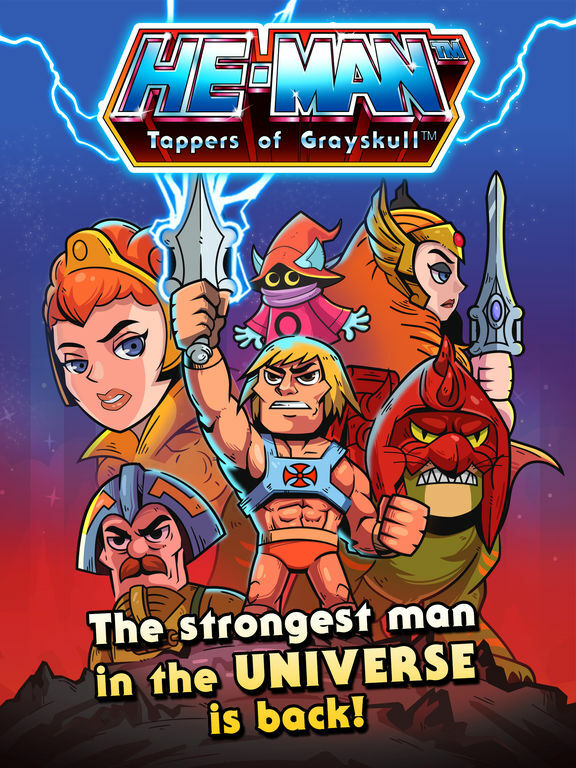 The Designer Brandon Schoolhouse grew up watching the Masters cartoons and has been a fan since day one so there is much attention to detail in his new series. 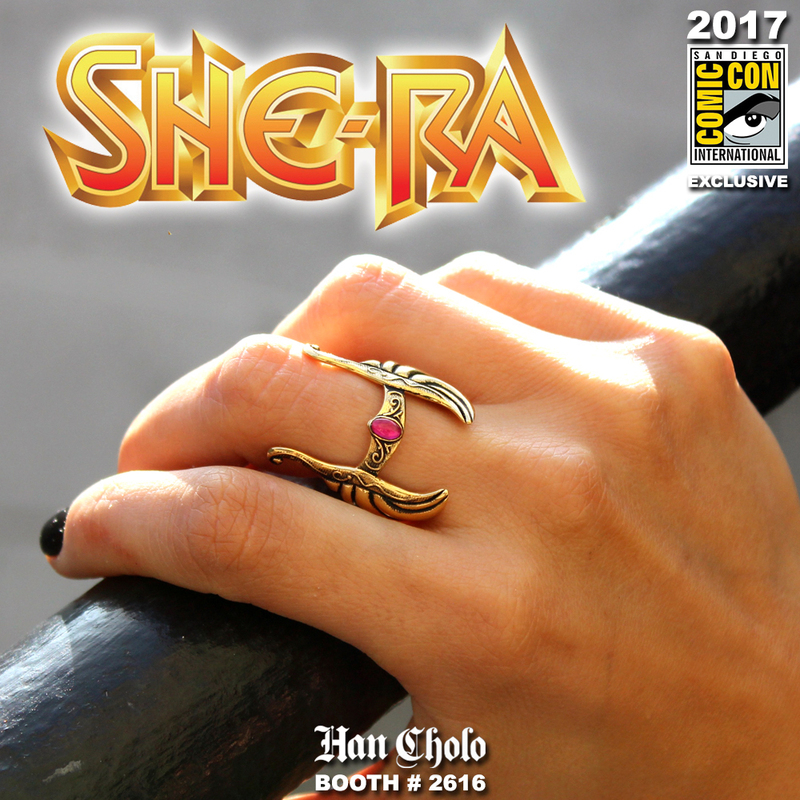 Be sure to check out the rest of the collection and all the other officially licensed jewelry at the Han Cholo web store! 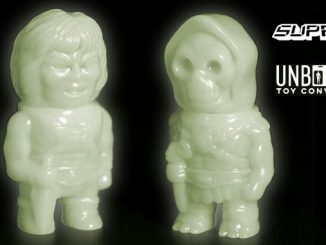 Han Cholo x Masters of the Universe x For Ages Cool and Up.